We’ve all experienced those moments when we hear music playing, we know the tune, but we just can’t put a name to it. 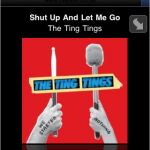 Alternately, we might hear a song and really like it, but have no way of knowing the title or the artist. Well, those days are over thanks to the Shazam Encore app which recognizes and identifies millions of songs by taking in just a few seconds of the tune. 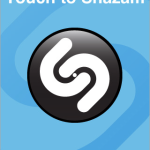 The Shazam Encore app allows the user to aim their mobile device towards the source of the music and with this small sampling it can track the performer, title, and often make the song available for purchase through iTunes. Naturally, it does much more than this, and those with the app can create Tags of any song to share with Facebook and Twitter friends or to simply send to other app users via the built in Postcard feature. There is a map feature that indicates the user’s location at the time the tag was created, and every single song identified will provide the individual with details about the album, critical reviews and even lyrics There are also some handy music enthusiast areas that give listings of the most popular songs on the charts and provides recommendations based on individual Tags. 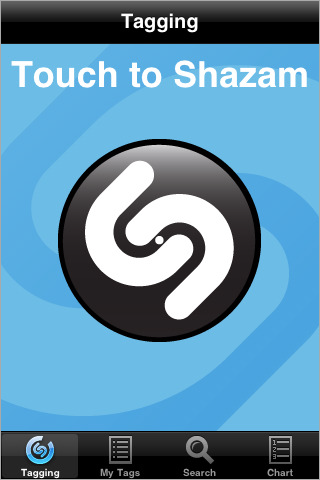 This app is the updated version of the original Shazam, and provides an enormous array of enhanced features. The cost for the app is $4.99 and it functions in English, Chinese, Dutch, French, German, Italian, Japanese, Portuguese and Spanish languages. 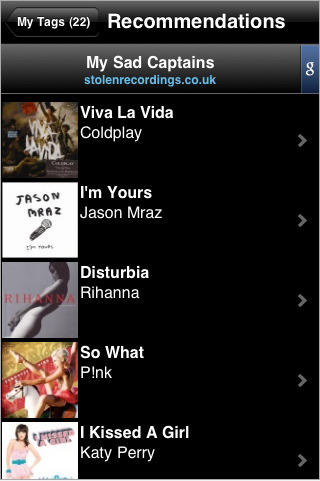 The Shazam Encore app is compatible with Android, Blackberry, Nokia, iPhone and iPod Touch devices. 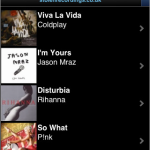 If you are ready to really explore the music you hear and enjoy, then this is an ideal app to acquire right away.